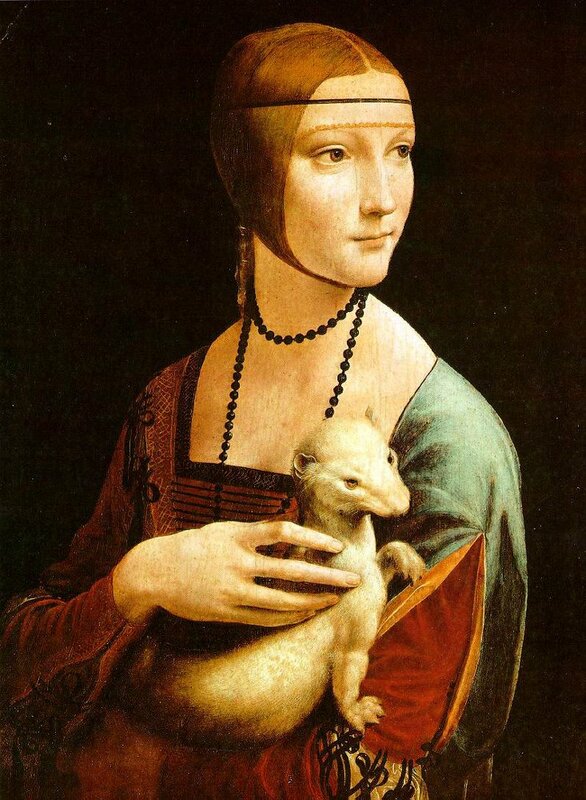 Kraków is home to approximately 2.3 million registered artworks of which the undisputed highlight is Leonardo da Vinci’s Lady with an Ermine, now housed in the main branch of Kraków’s National Museum. Only five other cities in the world can boast a painting by da Vinci, so don’t even think about letting this opportunity pass by. Thought to have been painted in 1482, the picture’s subject has long been the source of debate. Opinion is split as to whether the enigmatic beauty was the Duke of Milan’s wife, Beatrice D’Este, La Belle Ferronierre - the mistress of France’s Francis I, or Cecilia Gallerani - the Duke of Milan’s sixteen year old paramour. The mystery and speculation does not end there. Art buffs have questioned the authenticity of the painting, with several self-proclaimed experts erroneously crediting it as the work of Boltraffio, or possibly Ambrogio de Pedris. X-rays and scientific testing have revealed the painting has been heavily altered over the course of history: shadows have been added and the veil covering the subject’s head retouched to match the colour of her hair. Unsigned by da Vinci, the authenticity of the painting was only proved in 1992 when American scientists scoured the artwork for fingerprints. The painting has enjoyed a chequered history. For centuries it disappeared off the map. Then in 1800, Adam Czartoryski, the Polish prince, bought the portrait during a holiday in Italy. In Poland, it formed part of the family’s Pulawy art collection until the 1830 Warsaw Insurrection when it was moved to Paris. The Lady returned to Poland in 1876 and was housed in the Czartoryski Museum. In 1939, with German panzers roaring across the border, the picture was hidden in a box and spirited away from Kraków. Eventually discovered by pesky Nazis it temporarily formed part of Hitler’s Berlin art collection, before ending up in Wawel as the property of Hans Frank - Kraków’s Nazi commandant. With Soviet troops closing in the picture was sneaked back to Germany, where American soldiers finally confiscated it and returned it home to Kraków in 1946. The painting has since become one of the city’s most loved treasures. The pride of the Czartoryski collection until the transfer of that collection over to the possession of the Polish state in 2016, Leonardo's Lady now takes up residence at the main branch of the National Museum. 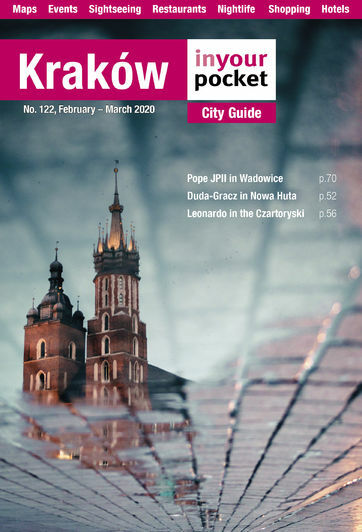 Hosting company in her own private room, alongside in-depth information about her chequered past, visitors are limited to 20 at a time, and a special 20/15zł ticket is required (price includes entry to the museum's permanent exhibits).